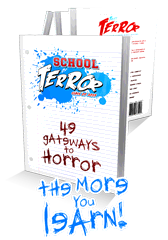 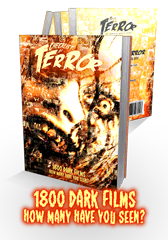 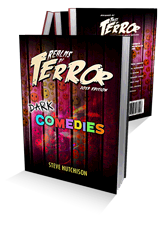 This book includes 86 horror anthology film reviews. 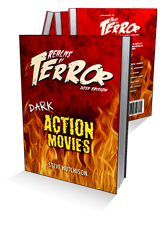 The movies are sorted in order of preference. The ranking of each film is established by the sum of 7 ratings: stars, gimmick, rewatchability, story, creativity, acting and quality. 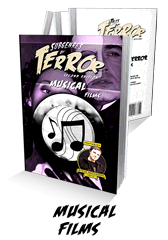 Each film description contains a synopsis, a list of attributed genres, pertinent moods, seven ratings and a three-paragraph review. 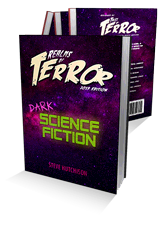 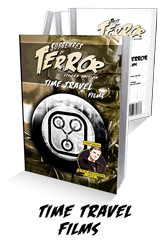 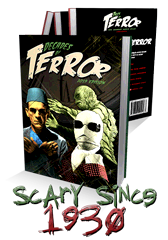 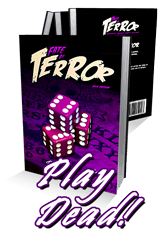 The Tales of Terror engine always evolves. 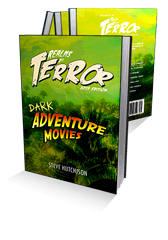 For the moment, we are limiting the films we review to certain requirements. 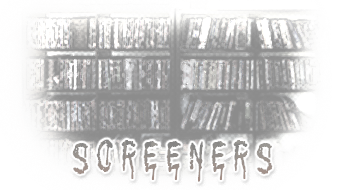 We will broaden our horizons as time passes, so keep on checking this page if your film currently doesn't qualify. 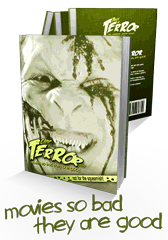 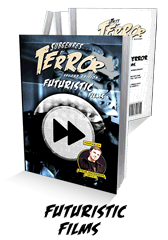 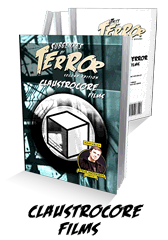 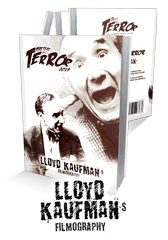 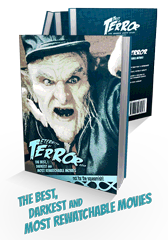 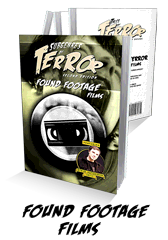 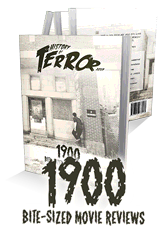 If the film you are promoting fits the requirements, please send us an e-mail (screeners@terror.ca).